Free & Directly with Playlist... your dream band! Four piece live band (guitar/keys/bass/drums) with four singers. We've performed over 1000 weddings and have won several accolades over the past decade. We are based in Dublin and travel nationwide. We also provide a complement of services to provide musical entertainment for your entire day! Weddings by Playlist... your dream band! Your dream dress, your dream venue, your dream band… wait… you mean you didn’t dream about your band? That’s ok! 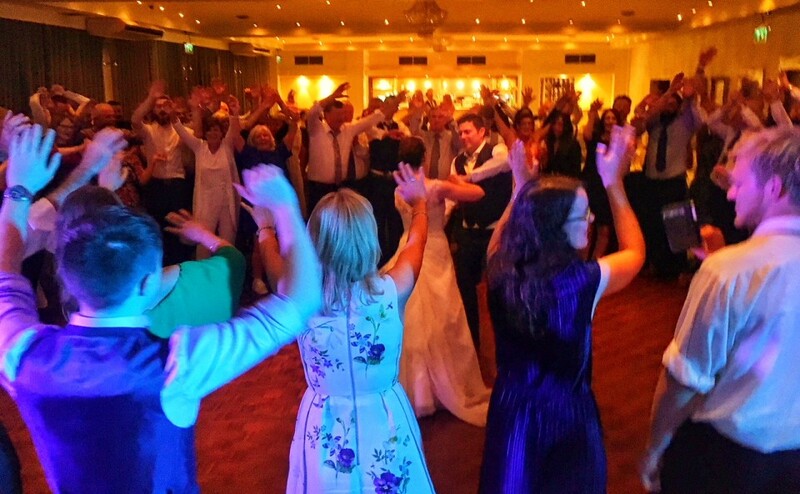 PLAYLIST are an award winning four piece live band specialising in weddings and events all over Ireland. 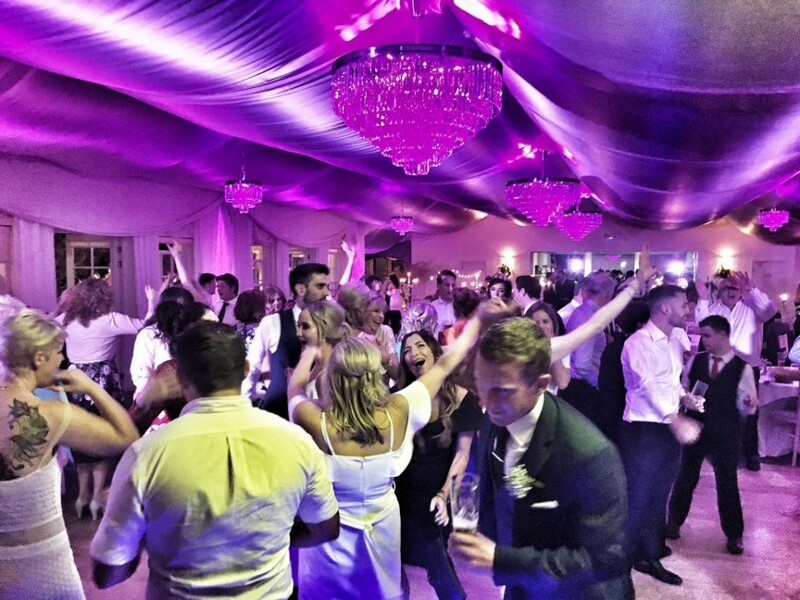 We’ve performed at over a thousand weddings – we love weddings – and we would love to bring our experience, expertise and fun to your special day. "Wedding Band of the Year"
Enquire with Playlist... your dream band! * This is a FREE service, there are absolutely no fees, commissions, hidden charges or otherwise, and Playlist... your dream band! will respond directly to you. We respect your privacy, you are not signing up for a newsletter or spam, and your enquiry goes only to Playlist... your dream band!. Black Velvet Band – Trad. The Boys from County Armagh – Trad. The County Of Armagh – Trad. The Valley of Slievenamon – Trad. Playlist are such an amazing band. As soon as we booked our wedding date, we booked Playlist because the music was a really important part of our day. We wanted a band who would keep our guests on the floor all night and they definitely didn't disappoint. We had seen them at other weddings we had been to and have loved them every time. It was such an easy decision to make. Right from the time we booked them, they were so easy to deal with. I really cannot recommend them highly enough. Thanks so much lads. Great to hear Maree . I've booked them myself for our wedding in Dec 2020. Playlist - Your Dream Band is at Newpark Hotel Kilkenny with Escape Health Club & Spa. Playlist - Your Dream Band is at Lough Erne Resort. Fab night at the splendid Lough Erne Resort on the eve of St Patrick’s day with Caroline & Eamonn and all their guests. We had Playlist for our wedding two weeks ago and they were brilliant. Their reception band the Uke Alikes were perfect for our venue. Everyone complemented the music and the floor was full all night. They are a very professional band from start to finish. Would highly recommend for any couple trying to decide on reception music, evening music & dj. We had Playlist as our wedding band and DJ on the 24th of March 2018. 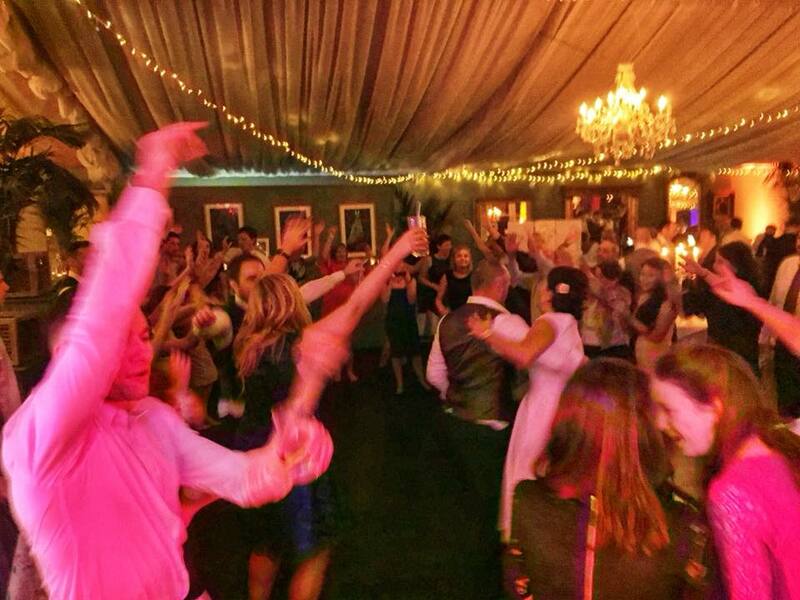 They were an absolute pleasure to deal with and the dance floor was on fire. It is clear to see they have years of experience as they managed to cater for all our guests young and old. Everyone had a great time and are still asking about our band ? thanks to Yann and the band!! At the outset can I tell you how utterly fantastic Playlist were on the day. Absolutely amazing!! Every comment from our guests referenced our fantastic band. Your attitude, your professionalism, your receptiveness to our music requests was a breath of fresh air and well-noted. You made a great day a fantastic day Yann and we are sincerely grateful to you. Thank you so very much. Thanks for doing such an amazing job! Yann also played at the ceremony and the songs he recommended were just perfect. Everyone said they were the best band they had heard and the dance floor was full all night! 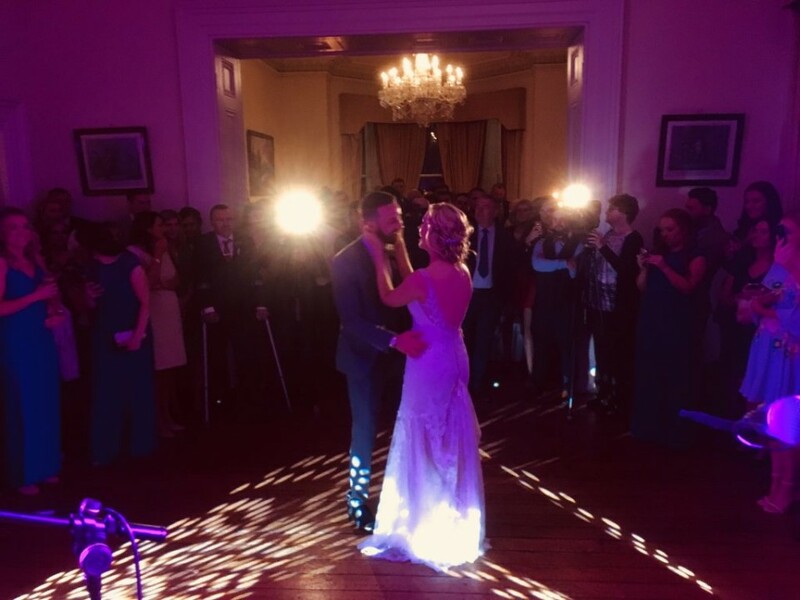 We had Playlist as band and DJ for our wedding in Wicklow November 2017. We were absolutely delighted on the night as well as with their professionalism in the run up to the event. They were more than helpful and happy to take on board all of our many requests! The dance floor was full all night and multiple guests complemented us on the night and afterwards about how great the band were. More than that the guys are a genuinely nice bunch and a pleasure to deal with. We had Playlist as band and DJ for our wedding in Tinakilly Country House, November 2017. We were absolutely delighted on the night as well as with their professionalism in the run up to the event. They were more than helpful and happy to take on board all of our many requests!The dance floor was full all night and multiple guests complemented us on the night and afterwards about how great the band were. More than that the guys are a genuinely nice bunch and a pleasure to deal with. 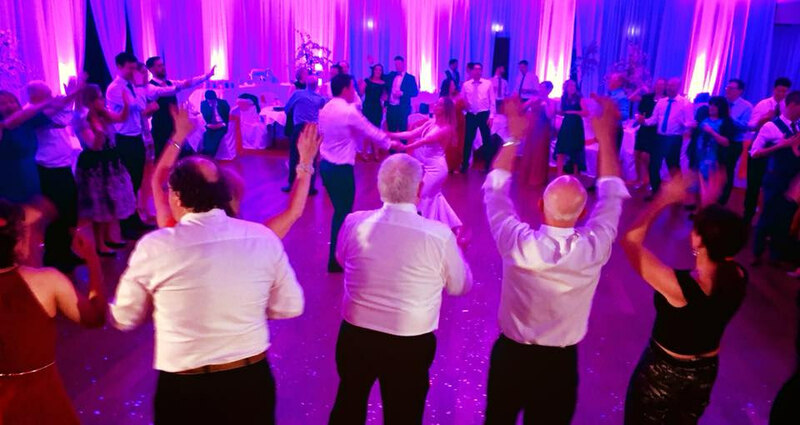 If you’re looking for a band to get all your guests both young & old up dancing the night away then PLAYLIST is the band for you. Honestly from the first time we met the lads nothing was too much trouble. They are all lovely and so professional. Everyone commented on how much they enjoyed the band our day would not have been the same without them.